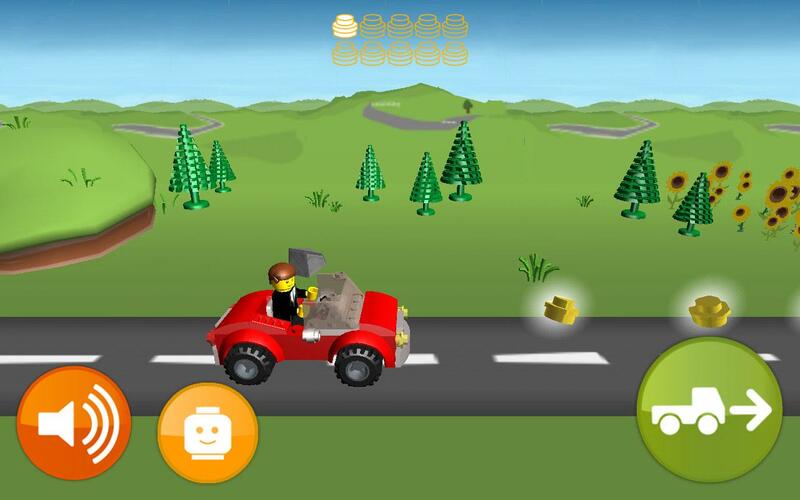 Give your child the freedom to create and drive their very own LEGO car in this creative game, LEGO Juniors Create & Cruise! Hand & Eye Coordination -The building phase may require a certain amount of hand and eye coordination since your child will need to manually fix in the individual car parts of the LEGO car by dragging the pieces and placing them in the correct positions. Not to mention, if your child uses a LEGO car with a nitro boost, he/she will then need to use both hands at the same time to boost up their car while making sure the car moves forward. It can be a pretty tricky skill to learn for a very young kid (5 years old and below). 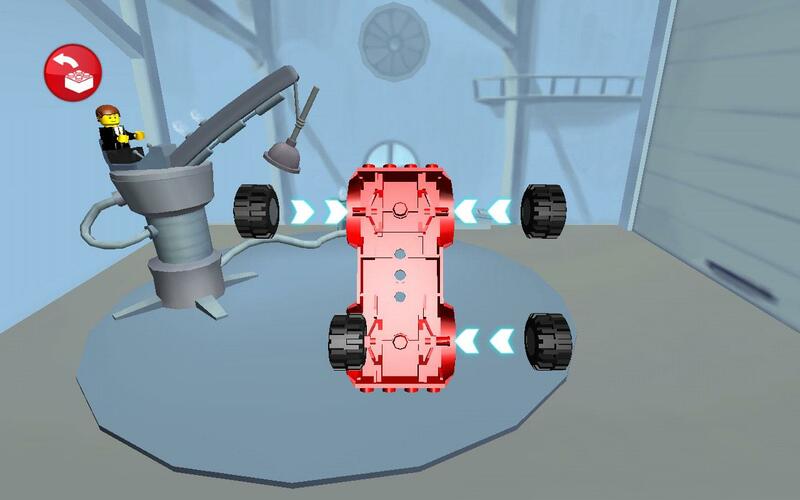 Creating and Building -Before every driving stage, your child will be allowed to create their own avatars and build the car they want to drive. More car and avatar parts can be earned by opening the giftbox which your child will get after he/she has collected enough LEGO pieces. Creativity -Your child will have the freedom to create their own LEGO avatars and cars, especially once they have unlocked the majority of the LEGO parts available in the game. Replay Value -Due to the huge amount of LEGO avatar and car parts that your child can collect, your child will definitely be driven to play the game. 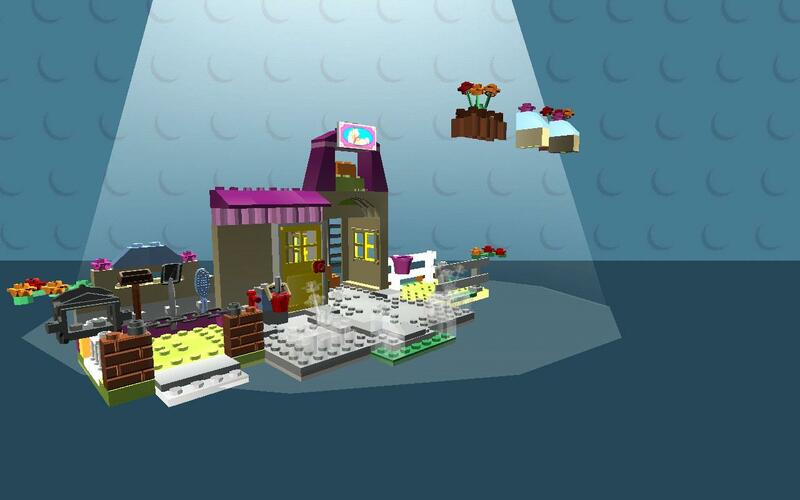 Furthermore, after your child complete a stage, he/she will then get to build their own LEGO “trophies”, be it an actual trophy or a beautiful LEGO home. These mini-building games can be replayed as many times as your child likes after they are unlocked through the “Trophy” tab. 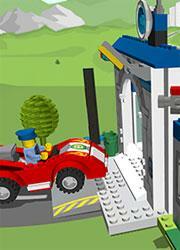 by Aethyna Dec 13, 2016 Give your child the freedom to create and drive their very own LEGO car in this creative game, LEGO Juniors Create & Cruise! Read More Be the First to Post a Review!